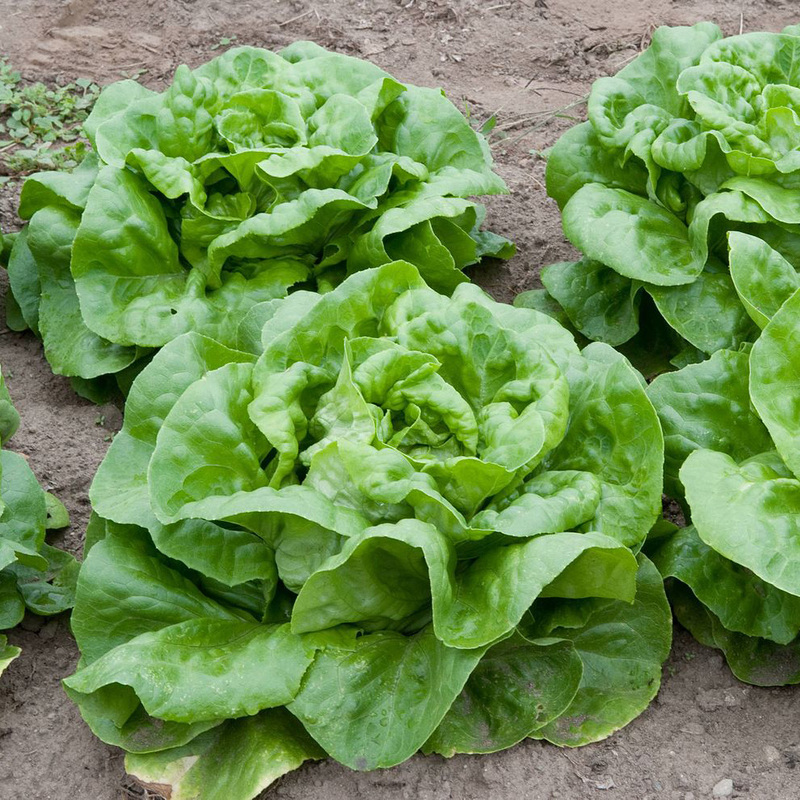 Oak leaf and butter leaf lettuce make the top-ten list of vegetables high in nitrates, which may boost athletic performance and protect against heart disease. Lettuce is low in antioxidants, but even iceberg lettuce beats out most animal products. Red leaf lettuce has more antioxidants than green leaf lettuce. At the salad bar, the most nutrient-packed choice may be spinach, radicchio, or, in a pinch, romaine. Fat-free dressing may not be the best choice for salad, since some fat is needed to absorb the nutrients in these greens; the best choices are nut or seed-based dressings. It’s difficult to remove pesticidal residue from conventional lettuce and other plant foods; a 10% salt solution may work better. Iceberg lettuce is one of the least nutritious vegetables among all plant-based foods. Even federal recommendations for the minimum number of servings of fruits and vegetables do not count a serving of iceberg lettuce toward the total. Even a small amount of fresh herbs can double or even quadruple the antioxidant power of a meal. The abilities of oregano to decrease chromosomal damage from radiation and marjoram to affect hormone levels in women with PCOS are put to the test. Which Fruits & Vegetables Boost DNA Repair? Every hour, there are 800 incidents of DNA damage in our bodies. Which foods help us patch back up: apples, broccoli, celery, choy sum, lemons, lettuce, oranges, persimmons, or strawberries? Commercial fruit and vegetable washes fail to work better than tap water, but there is a cheap do-it-yourself solution that may completely eliminate certain pesticide residues. Plants and animals share similar biochemical pathways and signaling systems, which may explain why so many phytonutrients are beneficial to our physiology. Yellow plant pigments, such as lutein and zeaxanthin, build up in the back of our eyes to protect our retinas against age-related macular degeneration. Levels of these eyesight–saving nutrients in organic free-range eggs, vegetables, and goji berries are compared. Even nine servings of fruits and vegetables a day may not reach the minimum recommended intake of antioxidants if one doesn’t make the right choices. Phytonutrients in citrus, such as hesperidin, may increase blood flow sufficient to warm the hands and feet of those with cold sensitivity. Why the spike in antioxidant levels in our bloodstream after drinking apple juice might not be a good thing.